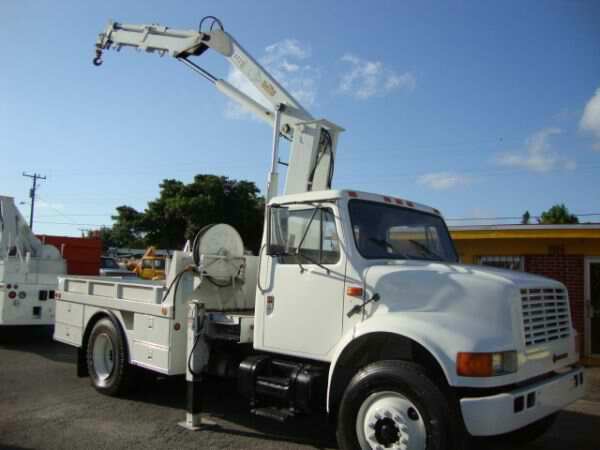 A strand jack is a heavy-duty piece of machinery used to lift and lower heavy loads. 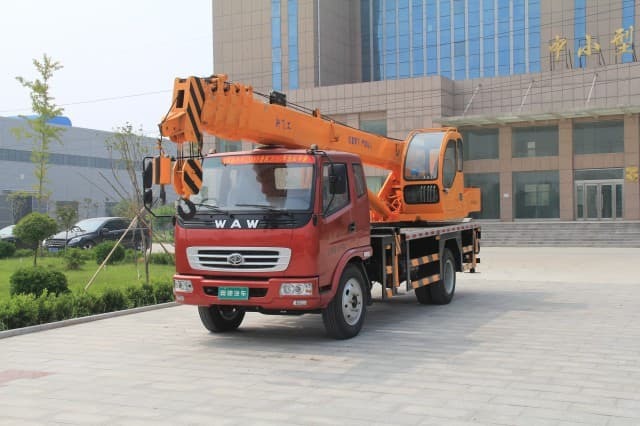 It performs a similar function to a standard crane, but is much smaller. 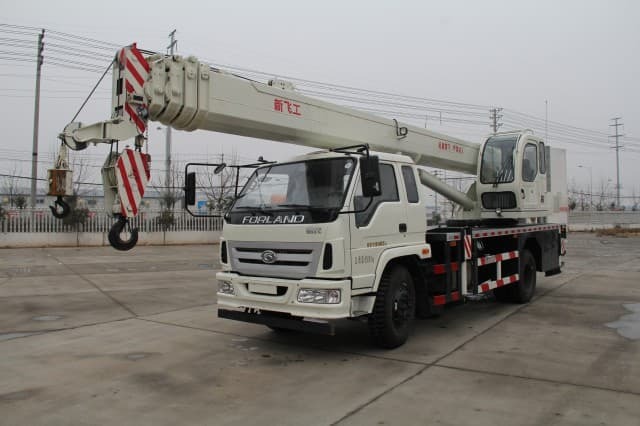 Despite its smaller size and footprint, the strand jack is capable of lifting a much heavier load than the average crane. With their high lifting capacity and strength, strand jacks are often used to pull or lift exceptionally heavy loads, such as pre-fabricated buildings or large bridge sections. A large jack was even used to erect the famous Millennium Wheel, or London Eye, on the banks of the river Thames. Each strand jack consists of a steel tube filled with hydraulic fluid. A steel cable, or series of cables, runs through the center of the tube. The unit’s operating system controls a set of metal feet or clamps within the tube. Using this operating system, users can instruct the metal feet to clamp onto the cable at different locations within the tube. These feet can climb or descend the cable to lift or lower the item, or simply clamp down on the cables to hold the object at a set location. 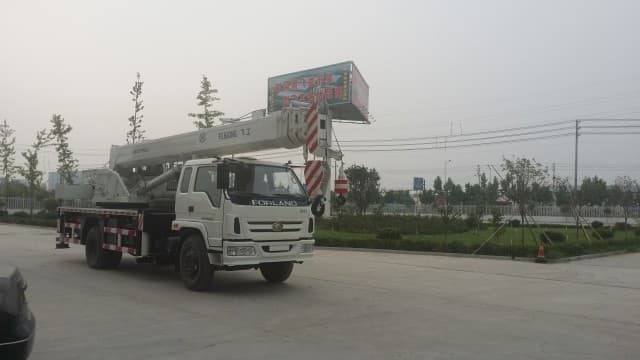 While a basic lifting project may require the use of a single strand jack, a larger project may require the combined lifting power of dozens or even hundreds of units. When used together in this manner, the strand jacks must be controlled by a central switchboard. Specialty computer software helps to ensure the jacks operate as one to lift or lower the object safely. 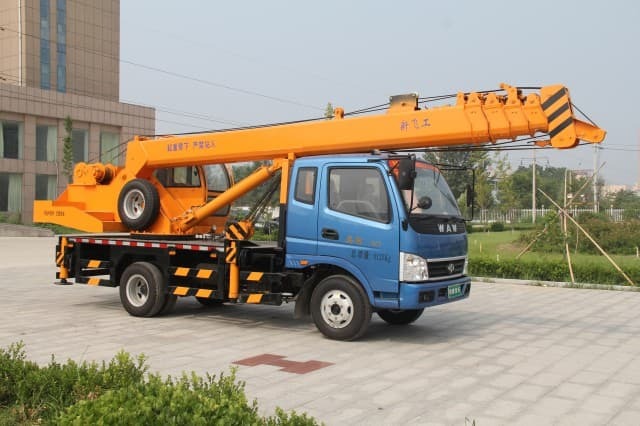 One of the primary advantages to using a strand jack is its very high lifting capacity. 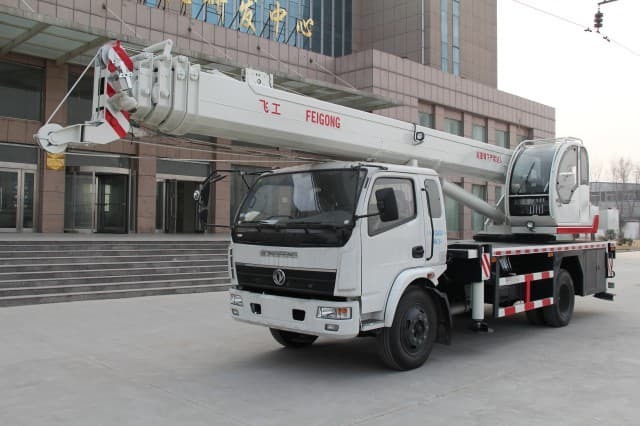 These devices allow contractors to lift or erect items in a single section, which can save time and money on large building projects. 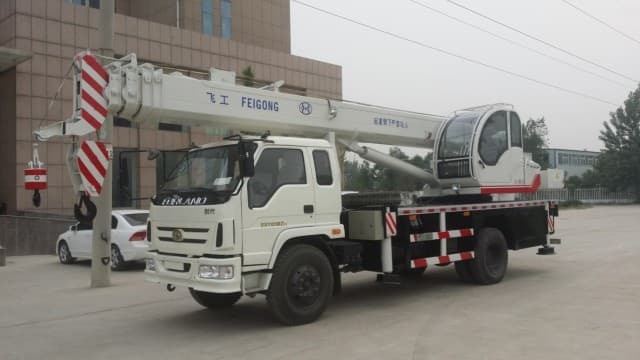 The jack also raises the bar in terms of building height or size, making things possible that would not be possible with a standard crane. Another advantages to the strand jack is its small size and footprint. 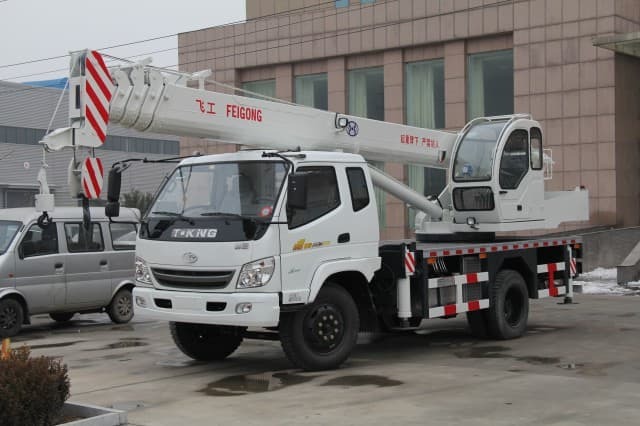 For example, a standard unit may weigh just one-tenth as much as a crane and take up one-tenth of the space. This allows the strand jack to operate in very small or difficult-to-access areas where a crane may not be able to reach. It also means that the strand jack is easy to transport, and reduces time and labor needed to setup and operate the device. 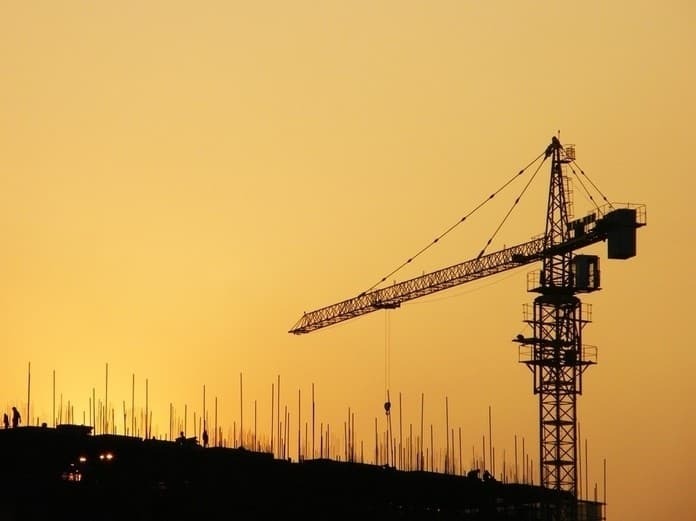 One potential drawback to these devices is their relative newness compared to traditional cranes, which may deter some contractors. 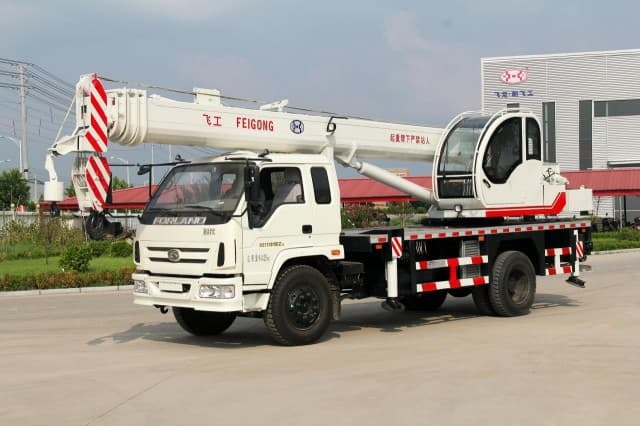 Compact, Controlled Benefits Of Knuckleboom Trucks Technical features of tower cranes Various Vehicle Lifting Equipment Type of Boom Trucks For Your Business How Do Hydraulic Cranes Operate What Are The Important A Crane Truck Parts Hydraulic Cranes Components and Operate Remote Control Switches for Hydraulic Crane Applications Overview of a Crane Truck Parts What Is A Hydraulic Crane?